At Land Rover Lakeridge in Ajax, we strive to provide the best customer experience possible. Our knowledgeable sales staff is truly passionate about the high-performing vehicles we sell, and our expert parts team have an intimate knowledge of each model. Our service technicians have been trained by Land Rover Lakeridge to provide service catered to your exact vehicle at Land Rover Lakeridge quality standards. Whatever they are, your Land Rover Lakeridge needs are best accommodated at Land Rover Lakeridge. Find the Land Rover Lakeridge dealership in Ajax, located just off of Highway 401 at the Salem Rd. Exit. With 37,000 sq.ft of sales, parts, and service space, you don’t need to go anywhere but the Lakeridge Auto Gallery for anything Land Rover Lakeridge-related. Land Rover Lakeridge carries a vast selection of new, pre-owned and Certified Pre-Owned Land Rover Lakeridge vehicles on location at the Lakeridge Auto Gallery. 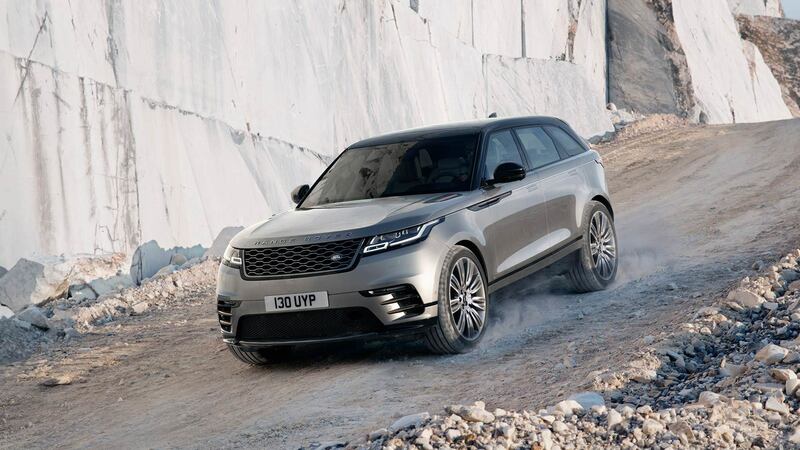 Whether you’re looking for a Land Rover Range Rover, Land Rover Sport, Land Rover Discovery, or any other models, an excellent vehicle awaits you here. Choose to purchase a new Land Rover Lakeridge to experience the latest technology and best performance engineering. All new vehicles are protected by a Land Rover Lakeridge warranty and can be configured to your exact specification desires. You can choose a Certified Pre-Owned option from Land Rover Lakeridge for a model guaranteed by our service team to be in top mechanical order. Or, purchase a used model to drive a Land Rover Lakeridge of your dreams at a price you can afford.